Book-by-book Bible studies for Adults, Students, and Kids. In a culture starving for truth, God is calling us to do more than read His Word, He is calling us to know it and live it. 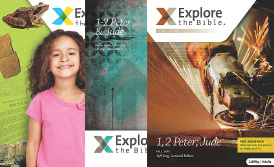 That's why Explore the Bible provides book-by-book Bible studies for groups of adults, students, and kids. 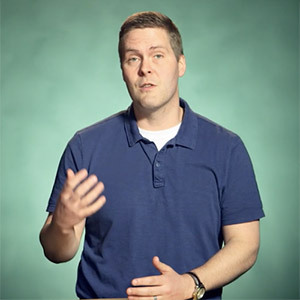 Each session takes participants deep into Scripture, revealing context essential to understanding the text's original intent, and promoting transformation through God's Word in everyday life. "When you align your ministry on a book-by-book discipleship plan, you see testimonies like Sophia's and you attract leaders like Mike." Every age level follows a book-by-book study plan at their own age-appropriate depth and pace. Each plan is carefully crafted to provide regular study of all types of biblical literature. For families that wish to explore together, a family discussion piece is provided for each session. View detailed study plans for kids, students, and adults by clicking below. 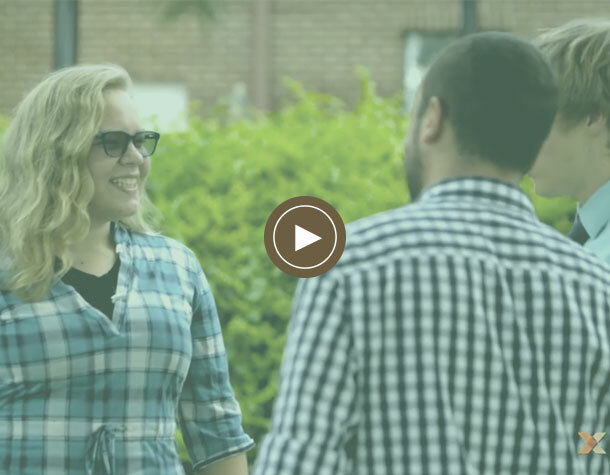 This free video training library will help you understand how to implement age appropriate, book-by-book group Bible study for adults, students, and kids. Personal Study Guides* are the key to engaging and equipping the people in your groups. 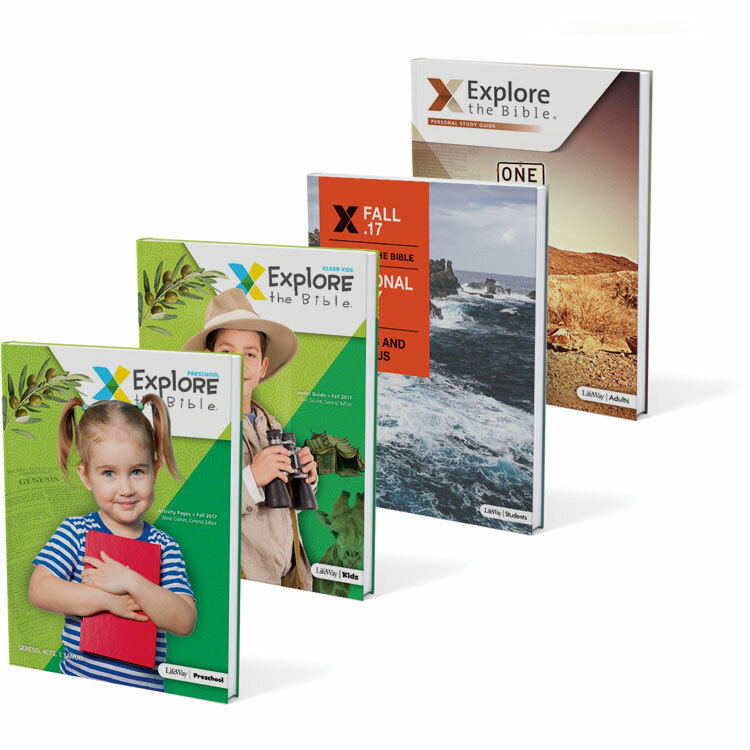 Learn more about these effective and affordable resources for adults, students, kids, and preschoolers. 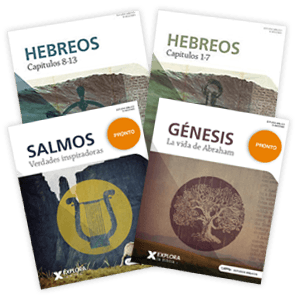 Explore the Bible is available in Spanish! 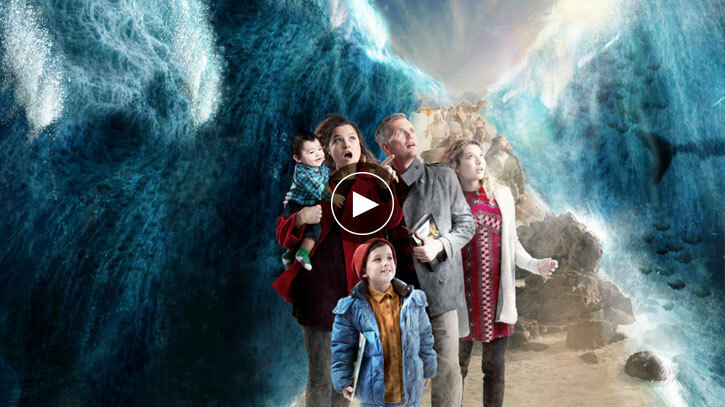 Try 2 FREE sessions of Explora la Biblia today.